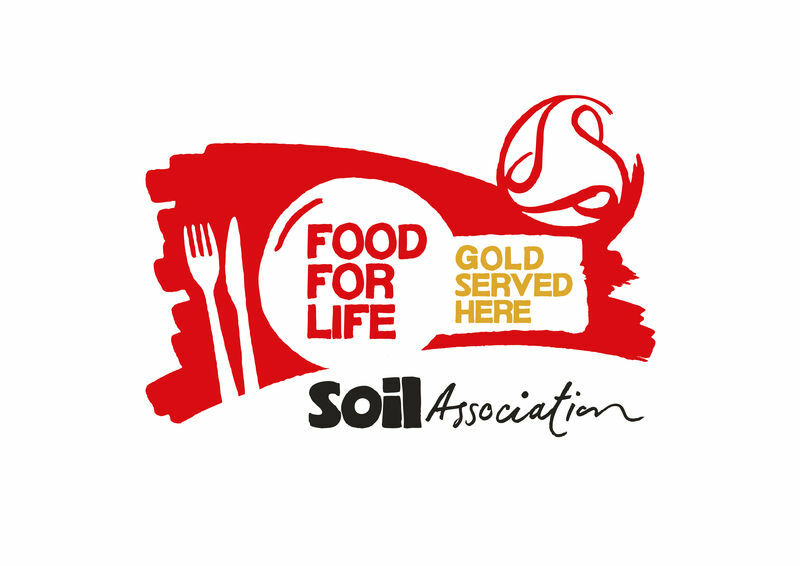 Our official catering partner at the National Railway Museum, Levy Leisure has achieved bronze accreditation from the Soil Association’s Food for Life Served Here award. The award is a widely respected scheme which is raising the standards of food quality, provenance and sustainability in public and private sector catering across the UK. 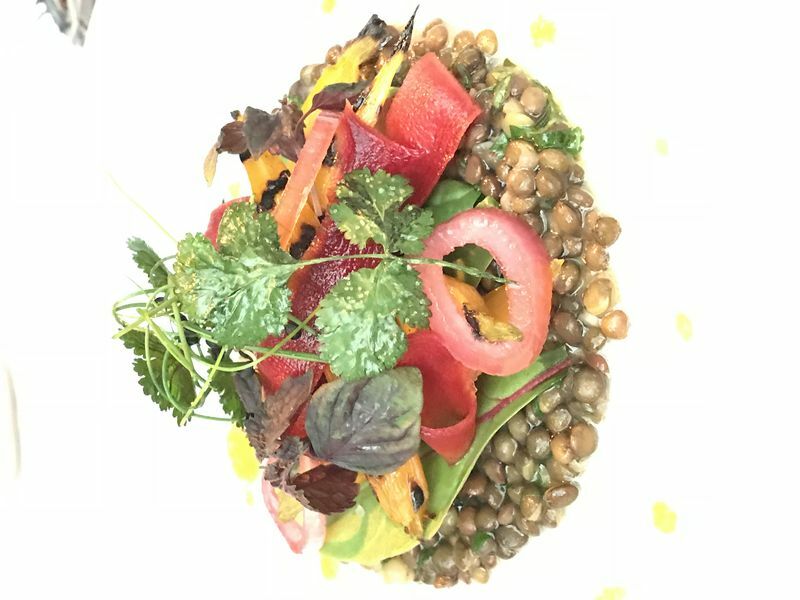 Levy UK works hard to make sure its menus are colourful, tasty and healthy and the whole team is passionate about sustainable, ethical, fresh food. Levy also uses a selection of ingredients produced locally or in the UK and makes healthy eating the easy option for both clients and visitors. The whole event menu for the Green Gown Awards has been awarded the prestigious Gold Food For Life Served Here accreditation, for guaranteeing a menu that includes fresh, local produce from the UK and incorporating 34% of organic spend ingredients. Additionally, 62% of produce comes from the surrounding area and a total of 88% of spend has been made on raw produce from the UK. It is well-known that a salt-rich diet is bad for our health, particularly blood pressure, therefore we will make salt and pepper only available on request and not on every table. Gluten free and vegan diets have so many health benefits that we decided to create a menu that incorporates this for guests. From roasted pumpkins and heritage squash risotto with kale and finished with curried pumpkin seeds and sage crisps to poached pear, apple sorbet and a berry tartlet with a pear Tuile, we look forward to presenting this to guests on the 8th November.